Get your bunad on. 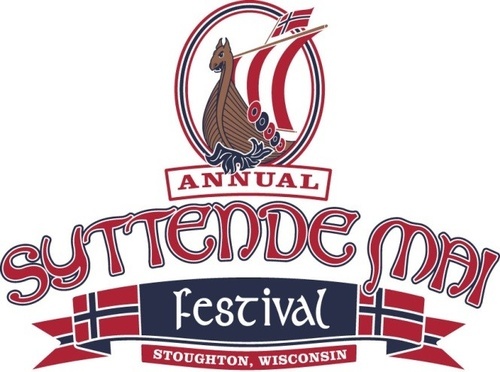 Syttende Mai Festival 2018 is this weekend in Stoughton, Wisconsin, a Norwegian community near Madison. The Syttende Mai Festival in Stoughton, Wisconsin is a three-day celebration of the city’s Norwegian heritage and culture. The city-wide festival takes place every year on the weekend closest to Norway’s May 17th Constitution Day, also known as Syttende Mai. 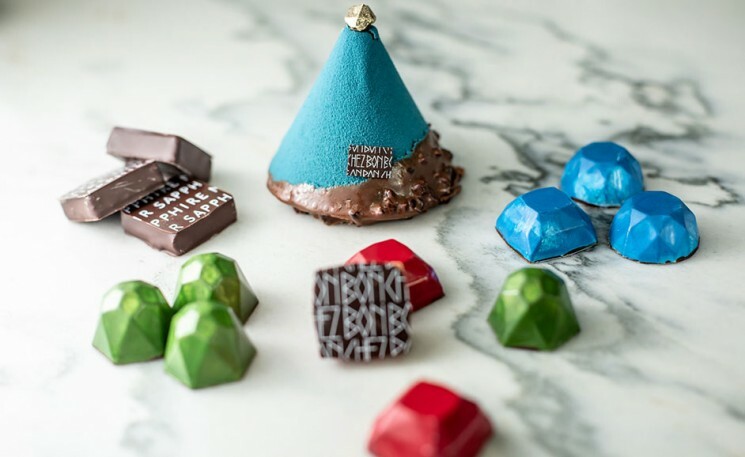 The festival includes three days of parades, amazing food and drink, arts and music, athletic competitions, and kids’ activities steeped in centuries of Norwegian culture. 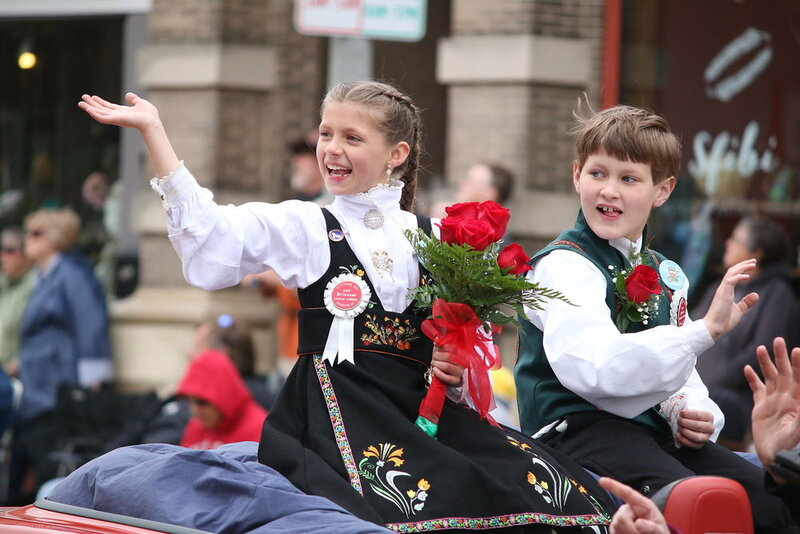 You’ll be able to see the famous Stoughton Norwegian Dancers and their traditional folk performances every day during the three-day Syttende Mai festival. From the late 1800s to the early 1900s, Stoughton enjoyed an influx of Norwegians, and at one time, as many as 75 percent of its residents spoke Norwegian. These immigrants celebrated Syttende Mai unofficially, but it became an annual, city-wide tradition in the 1950s. 2018 marks the 65th consecutive year the festival has been organized by the Stoughton Chamber of Commerce.